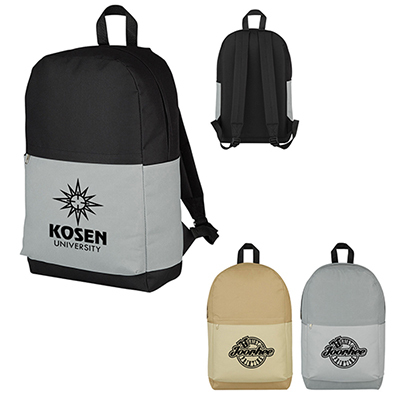 Simple yet elegant, this personalized Merchant Computer Rucksack will instantly impress your clients. 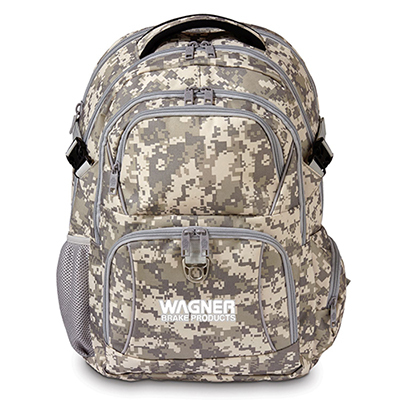 It features a padded 15" laptop sleeve with a drawstring closure and vinyl straps. 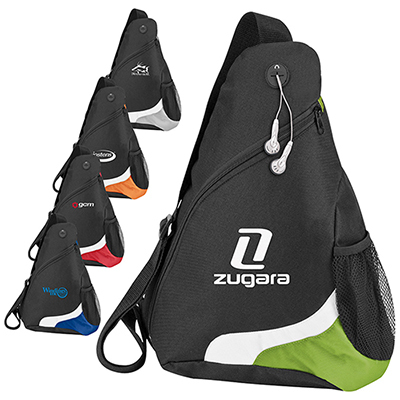 This rucksack also includes side pockets for holding water bottles or earphones. 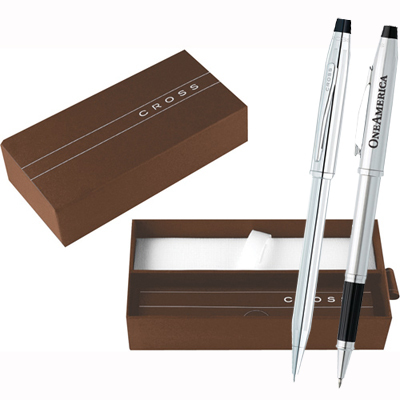 It is available in Black and Gray colors. 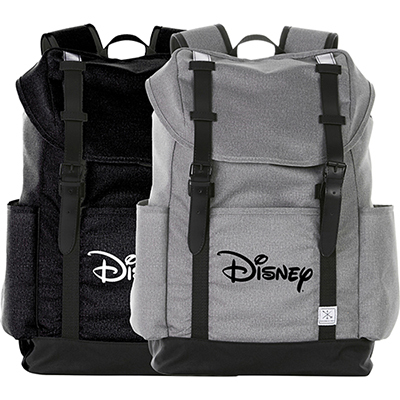 Personalize this rucksack with your logo and place an order! A suitable backpack for travel!